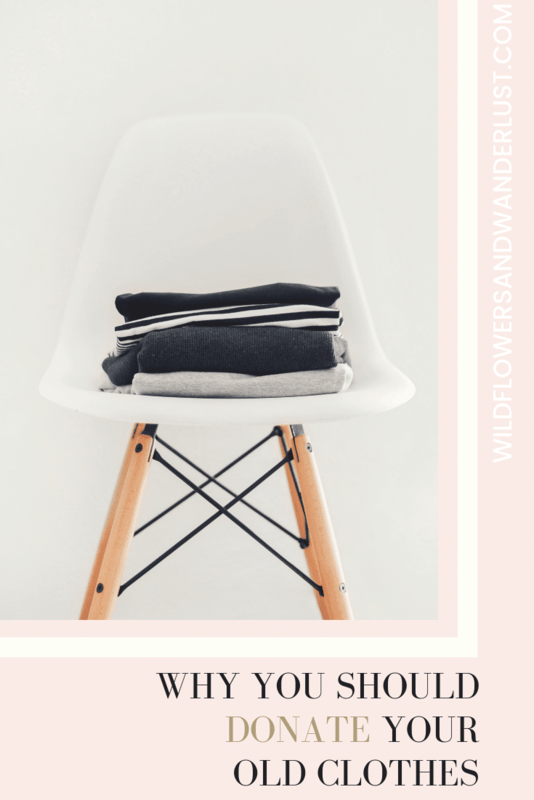 We’ve been working on a series on the capsule wardrobe and how to integrate this into our lives. If you’ve been following along then you’ve moved some items out of your closet. Once you’ve cleared out your closet for the season, you’ve probably found yourself with a pile of clothes that you no longer wear or want. It would be easy to just drop these into a trash bag and pitch them, but stop right there! There are lot’s of ways, and even more reasons, to recycle your used clothing. Did you know that textiles are a huge problem for US landfills? The average consumer throws out around 70 pounds of clothing annually. The EPA estimates that more than 7% of total waste in the US is textile waste. That’s an unimaginable amount of clothing going to waste. We usually think of plastic as being the huge culprit in trash, but textile waste is becoming a larger and more widespread problem. So let’s do our part to help save the earth and recycle all those items we’re not going to use anymore. 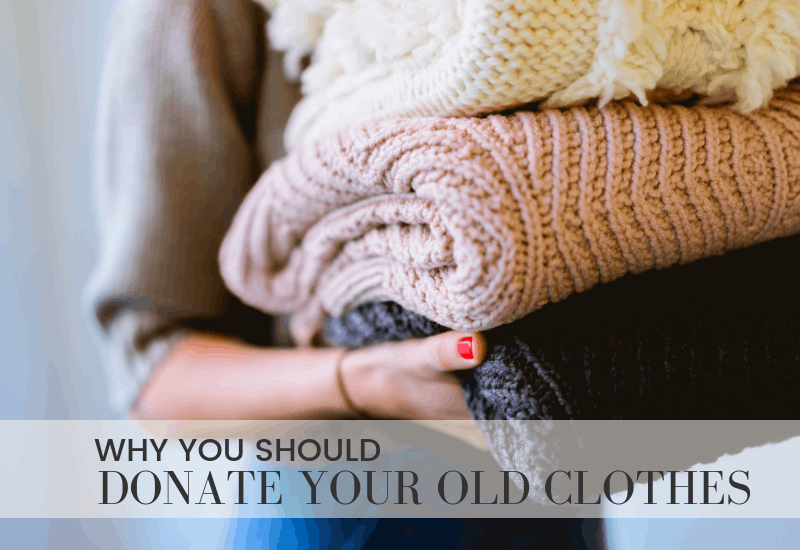 All it takes is a bit of research to find there are ways to donate or recycle even the items in the worst condition from our closets. This in turn, keeps them out of landfills. You don’t necessarily have to donate your clothing to consider it recycling. There’s no shame in turning unwanted items into cash. 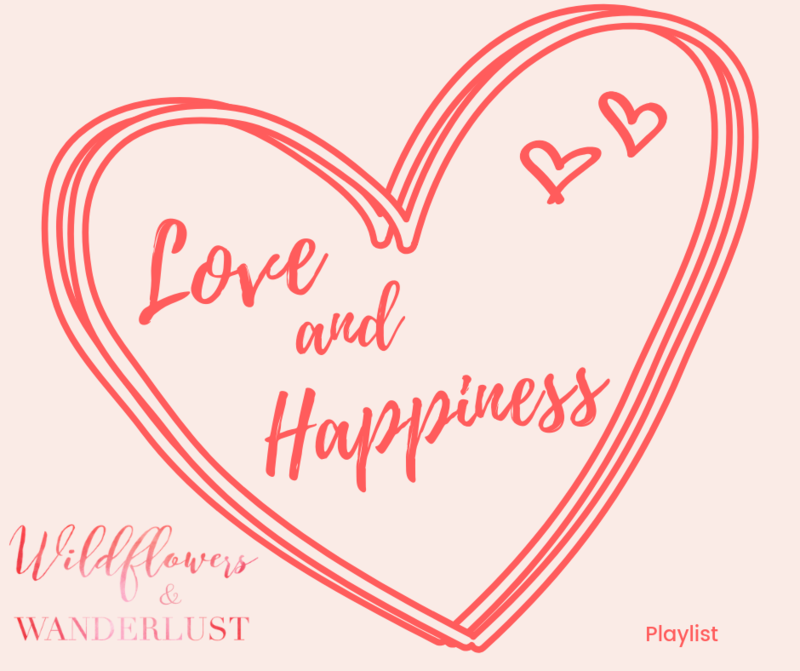 If you are passing items onto another person who will love them then that’s also great way to recycle! Great condition means that the item looks nearly new. Or maybe it is new. You remember that blouse from the back of the closet with the tags still on it? Nearly new is not stained and doesn’t show signs of wear. Fair condition means that it may have faded a bit from the original but it’s still in wearable condition. Poor condition is anything that is torn, stained or shows visible wear. If you’re getting rid of it because it’s too worn for your wardrobe then it’s in poor condition. These items should be recycled and not donated to charity. Donating your items in your own community is a great way to help others while also keeping clothes out of the landfill. Even in small towns there may be a shelter or religious outreach program that can use your items in great condition. When you donate, be sure to pass on only your items in great or very good condition. Don’t use a donation center as a place to leave your waste. Many centers may wind up throwing items in poor condition into the trash and this just contributes to the textile waste problem. Also, be sure to check with any local organizations to find out what they actually need. They may only be able to accept seasonal or specific items. Do your part to help out their staff out by not making them sort through items that they’re unable to use. While these stores may be for-profit enterprises, they provide an important service in our communities. Thrift stores make clothing affordable and accessible for our lower income neighbors. They’re a great place to find cool accessories and vintage finds too. Many local churches collect different items for charity or members of their congregation. Some of our local churches have annual garage sales and accept donations to resell at these. You will need to contact the church directly to find out what their needs are. Most shelters or missions are providing temporary shelter and food for the homeless but may also accept donations. Many of them are in need of cold weather gear and blankets when the temperature dips in the cooler months. You will want to check with them directly to find out their needs since many of them don’t have room to store unused items. Many retailers now offer recycling initiatives in store so it can be as easy as dropping off items while you’re out shopping. Some of these also provide you with a reward for future purchase when you drop off your items. It’s definitely a convenient way to donate your clothing and possibly get a reward for it. Not all of these items are used for charity. Each company has it’s own ways of handling the donations so if you’re interested you should research them more closely than the information we’re giving you. Clothing can be used to make insulation, new fabrics or even stuffing for other items. It can also be resold or shipped overseas. 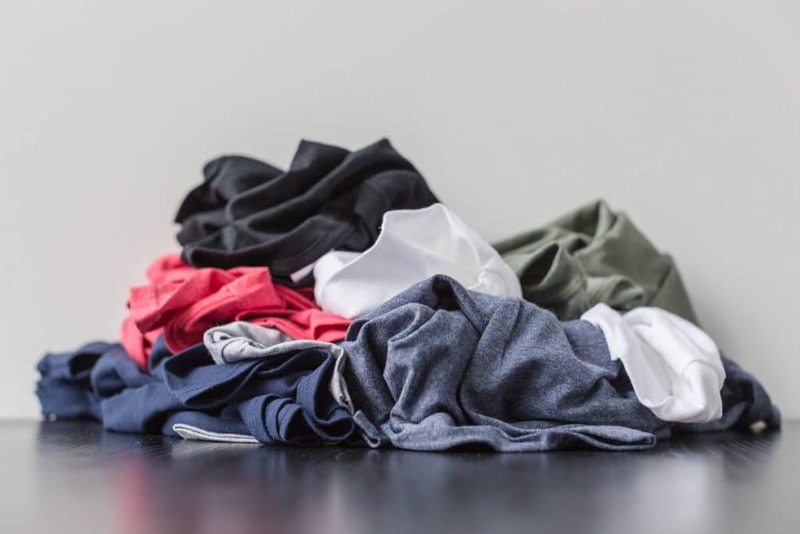 We aren’t saying that it’s a great idea to continue purchasing and recycling your wardrobe, but we appreciate the fact that big retailers are finding ways to reuse unwanted items and helping complete the cycle of the fabric’s life. You can bring your unwanted Patagonia items to any of their retail stores to have it recycled or resold. You’ll receive store credit for your donation and it can be used toward new or used items . They have a separate website just for the used items. Patagonia accepts men’s, women’s, children’s clothing and luggage. Contact your local store before drop off to get more information. You can bring any brand of clothing to the North Face Retail or Outlet and they’ll offer you a credit reward toward a future purchase. The North Face partners with a non-profit to benefit disaster relief and micro-enterprise programs. Be sure to call ahead and make sure that your local store participates before showing up with a carful of items. You can drop off your jeans at any Madewell location and receive a credit toward a new pair of jeans. They specifically collect jeans (any brand) for making housing insulation. Be sure to check with your local store before dropping off. You can print a free shipping label and reuse your box from your online order to donate clothing. Just take the box you received, fill it with as much as you can stuff into it, print your label and put it back in the mail! Drop off any brand of clothing at a retail store or get a free shipping label with your online order to refill and return the box. These donations will go to a local Goodwill partner and you can include clothing and shoes. Another retailer that accepts any brand clothing, their donation boxes are usually located near their cash registers. H&M partners with an organization that sorts the donations and filters them into other products. Accepts clothing and shoes in any condition from any brand and offers a shopper reward. You should be able to drop off at any retail or outlet location but always check in advance to be sure. This is a great program that helps women dress for professional jobs and get back into the workplace. They provide an outfit for interviews and then a week’s worth of a wardrobe for a new job. You can check their website to see where the closest one to you is to drop off items. Goodwill is present in many communities and their thrift stores are supported by donations and workers who are learning new skills. Their outreach program helps teach new skills both in classes and online and their thrift stores contribute to this, along with keeping your items out of the landfill. The Vietnam Veterans of America helps provide health care, counseling, housing assistance and community engagement for veterans. They will usually come and pick up your items and you can schedule a pick a time by visiting their website to find the next pickup day. The Salvation Army has a whole host of programs that it supports with donations and it’s thrift stores. You can drop off or schedule a pick up for items and it goes well beyond clothing, all the way to cars. Check out their website to get more information on their programs. The American Red Cross has donation boxes that you may find locally or you can schedule a pickup. They generally publish lists of much needed items after any disaster so that they can fulfill requests and needs. Many of their donations are filtered through a partner who help sort and recycle donations. Check their website for more information. What to do with the rest of it? All those super soft tee shirts that you never wear will make great cleaning cloths. We use a lot of recycled rags for our craft projects when we’re painting and gluing so lot’s of worn fabrics work great for these. All you have to do is cut them up into whatever shape and size will work for you. Now go forth and clean! There are other fun ways to use fabric – twist and tie it into a braided rug for your room! Or craft – because crafting. One of the most fun things you can do with your clothes it invite all your girlfriends over and have a clothing swap. You’ll need a group that’s approximately the same size and some wine and then lay out the clothes and have fun. It’s like playing dress up as adults! And you might be surprised by some of the items your friends are tired of wearing. This can be a great way to recycle and to find some new fashions for yourself. There are businesses whose sole purpose is to recycle textiles. If you’re in a larger metro area you may be able to find one to drop off directly. Here are a few that we found. This handy website will help you find place to donate or recycle all your textile items. They’ve got lot’s of information and links to check out. This is a great organization that’s committed to recycling and repurposing all the parts of a bra. They have partnered with Soma and you may find donation boxes there, especially during October. 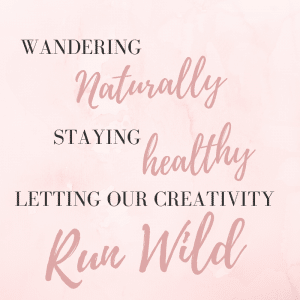 Check their website for more information and to see where you can mail your gently used bra’s to so that they can be reused. Savers helps coordinate donations for other non-profits. They help organize clothing drives and funnel the money back into the community. Check their website for more information on how they help out and how you can donate your used items. However you decide to donate or recycle your clothing, it’s still a better idea than throwing any of it in the trash. There are numerous ways that it can have a new life and we appreciate the companies who are taking steps to make this possible. There are probably hundreds of organizations that we don’t even know about. Hopefully this list will help you can find a way to make sure all your items don’t end up in a landfill.